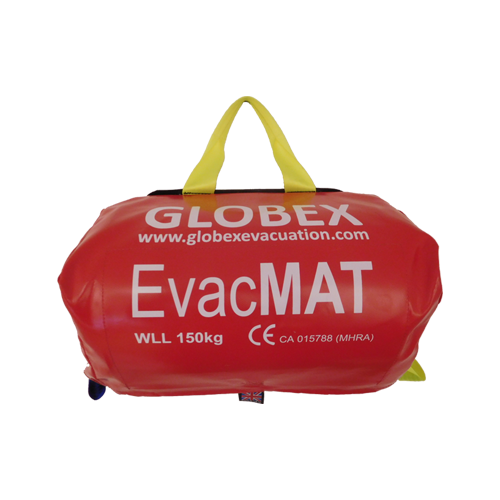 The GLOBEX EvacMat is a flexible lightweight stretcher that can be used to evacuate immobile people in an emergency situation. Its ease of use makes it the perfect solution for a wide array of environments and give you the peace of mind that you are prepared for an emergency evacuation. Easy to deploy and put away. Store rolled up in a compact position.